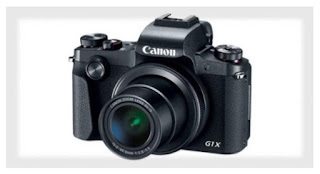 As one of the leading line of digital cameras that sells pretty sweet on the market, it seems not wrong if the PowerShot camera product will always get more attention especially for the maker, Canon, which has so far been trying to develop a model to a better direction again. 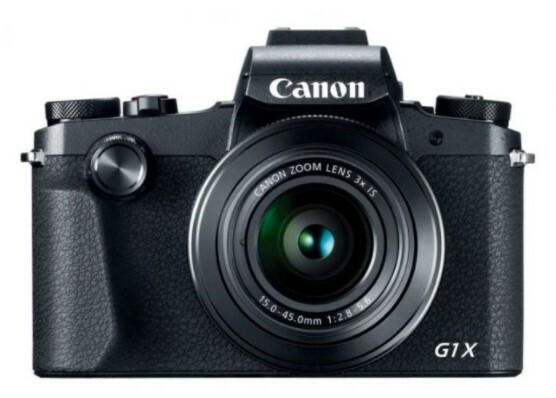 Through its latest PowerShot G1 X Mark III model, Canon seems to be a little proud because there are many feature advantages that become vital to its loyal users. Inside the premium compact camera there is a 24.3MP CMOS APS-C sensor that has a range of ISO 100 to 25600 and Canon Dual Pixel CMOS AF. 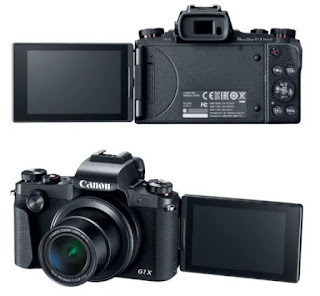 This advanced feature is also the Canon Dual Pixel technology that was first presented on a compact camera model that is by using two photodiodes in each pixel available to provide a series of element AF phase detection across the sensor. Thanks to the support of popular features amongst the enthusiasts and professional users, it provides fast, seamless autofocus capability in almost all focus areas, allowing for more creative compositions when framing subjects from the shooting center. Amazingly, Canon PowerShot G1 X Mark III also has a continuous shooting speed of 7 frames per second, or 9fps when shooting with fixed AF and Dual Pixel systems. 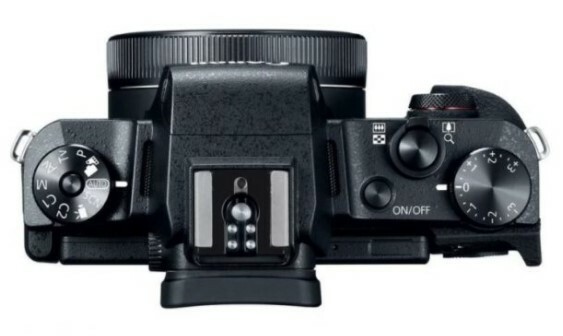 Support 24-72mm f / 2.8-5.6 (± 35mm) lens with 3x zoom and optical image stabilization on the front side, allowing users more flexibility and freedom to shoot under any circumstances. Especially with the support of existing effects, the shots can be framed with a beautiful background. 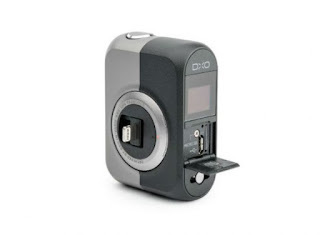 The existence of an electronic viewfinder (EVF) OLED capable of 2.36 million dot and 3-inch LCD touchscreen Vari-angle on the back of the device allows users to continuously monitor existing shots, while the Touch & Drag AF feature allows users to adjust focus or subject only by using the touch of his finger through the LCD display panel without taking his eyes off EVF.